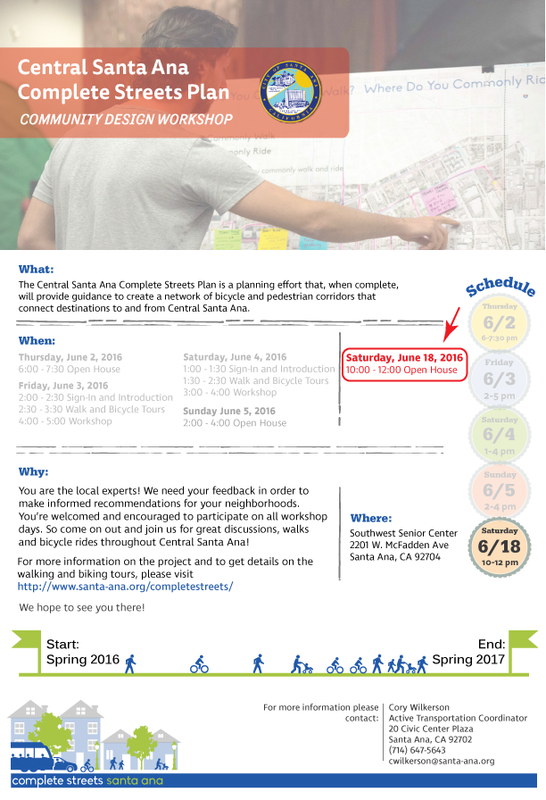 After four-days of community input about how to better our street network in Central Santa Ana, the City and consultants will be bringing the first round of ideas back to the community on Saturday, June 18 for your further input and consideration. This Saturday’s workshop is intended to pare down the 14 that were selected on Sunday, June 5 and choose the top recommendations of each of their priorities. If there are still street corridors that weren’t identified, the meeting will be another chance for the public to propose them. 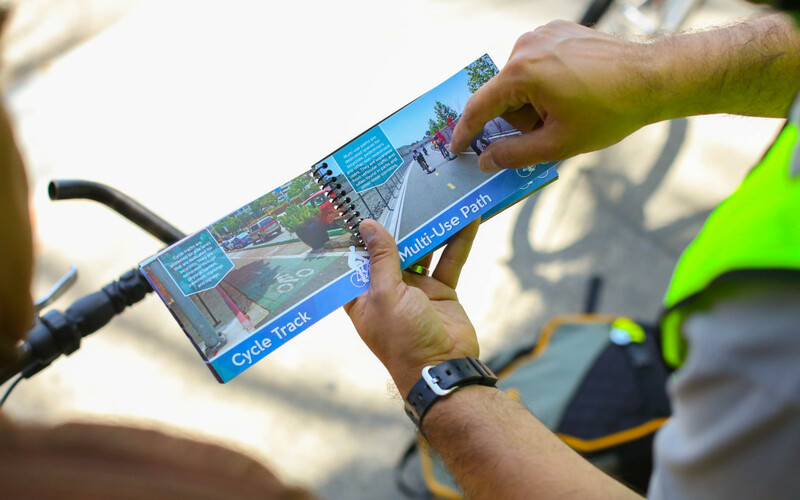 We hope by the end of Saturday’s workshops to nail down a ranked list of corridors that will be included with our original five focus areas – Bishop Street, St. Andrew Place, Orange Avenue, Fifth Street, Raitt Street. 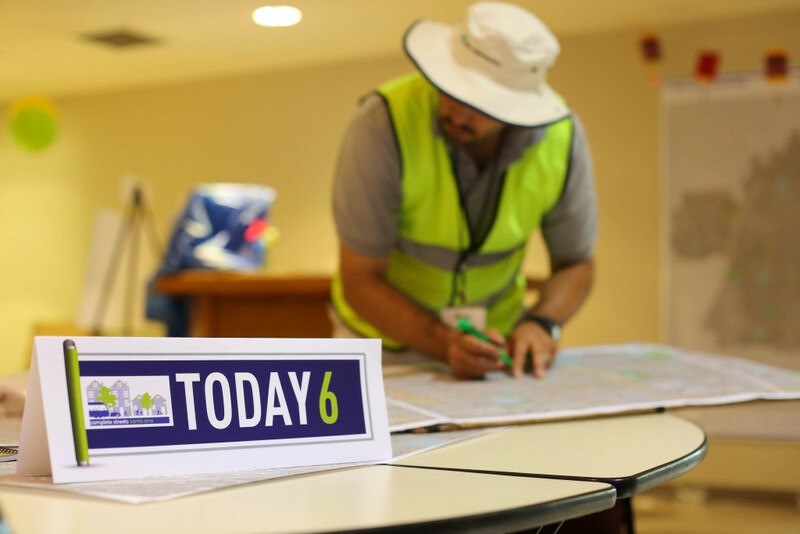 Just as we asked for four days of the community, bring your passions and your dreams to help make a safer, more connected Santa Ana! We hope to see you there. Let us know if you’re coming on our Facebook event here. Kris Fortin is a freelance journalist and a volunteer with Santa Ana Active Streets. Catch him riding around Santa Ana on his reddish 10-speed Schwinn Super Sport.